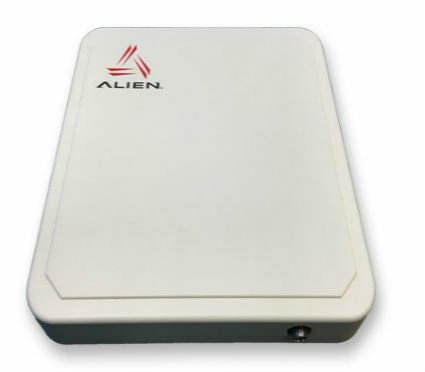 Whether you need RFID readers, antennas, tags & labels, printers, or software, Gateway RFID Store has the best products from the leading manufacturers of the industry, such as Alien, Datamax-O’Neil, and Honeywell. 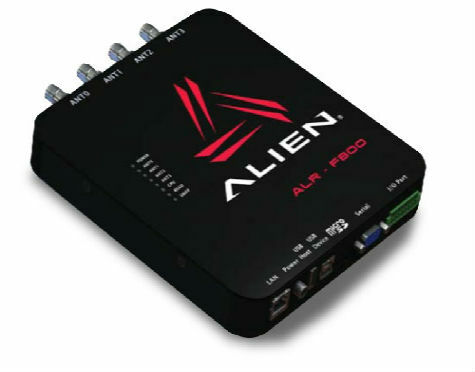 Our product catalog has what you need to supplement an existing RFID system or start fresh, and our expert support team can help you make the right choices to meet your needs. 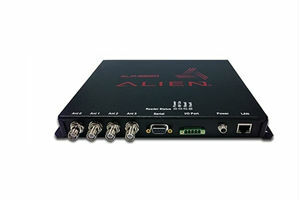 Looking for RFID readers? We have everything from handheld units to development kits. We have fixed readers and GPIO devices. If you need power adapters or reader cables, we can help you there, too. We even supply rugged readers for outdoor use and/or with forklifts. Our RFID antennas range from 860-960 MHz, and are available as Global, European, or U.S. Standard antennas. We can also supply you with cables, mounting brackets, and enclosure. We offer RFID portals, as well as testing tools—to ensure that your system runs as smoothly as possible. RFID tags and labels come in a variety of formats for different uses. We stock embeddable tags, high-frequency tags, all-surface tags, specialty tags, rugged tags, and on metal tags. You can find RFID cards, along with wet inlays, and RFID labels. 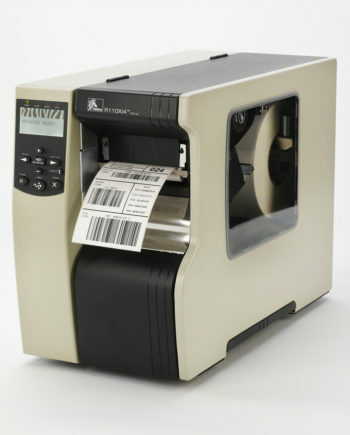 We strive to deliver the tags and labels you need in order to set up and use your RFID technology. Do you need to upgrade your RFID printer, or buy a new one? We can help. We offer desktop and industrial RFID printers, as well as upgrade kits. 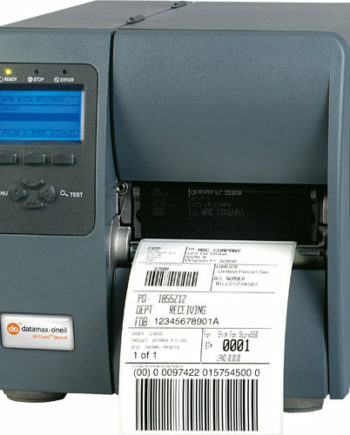 Speaking of printing, if you’re in the market for RFID printing software, we have several options available. 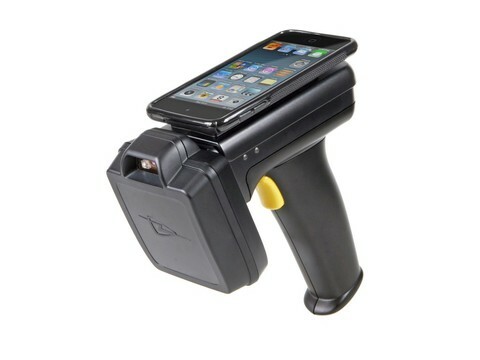 We also offer both inventory software and asset tracking software for your RFID system. Top manufacturers, expert advice just a click away, and a broad catalogue of products and software make Gateway RFID Store the best solution for your RFID technology needs. Should Your Event Use RFID Wristbands?